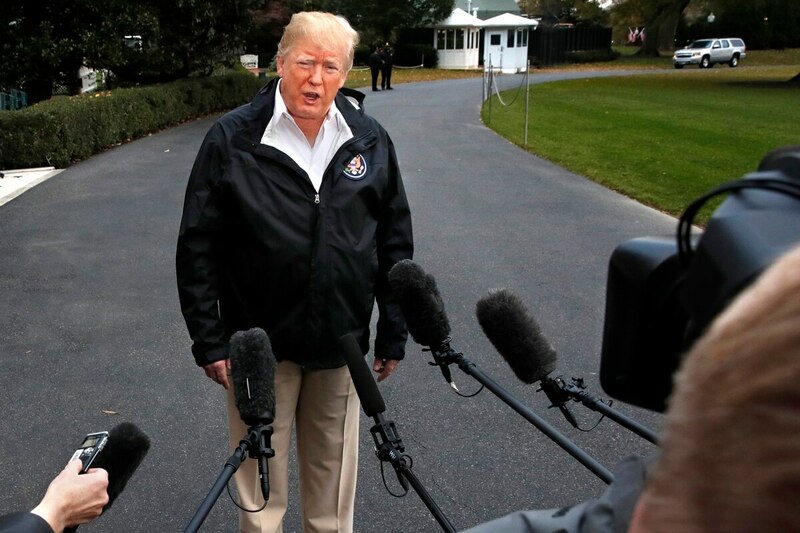 WASHINGTON — President Donald Trump took to social media on Monday to defend his earlier comments that the military should have killed Osama bin Laden sooner than it did, reframing the issue as an attack on former President Bill Clinton. 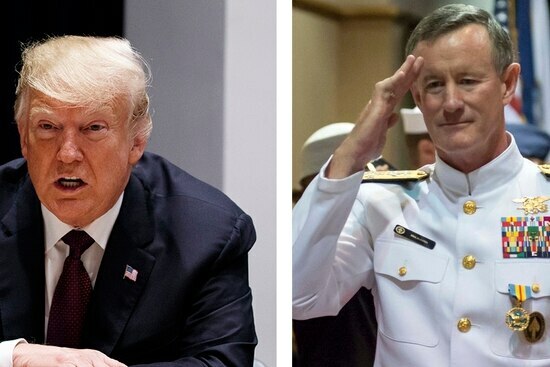 When pressed as to whether he was denigrating McRaven’s service, Trump said that “everybody in Pakistan knew (bin Laden) was there” and said he took the step of ending foreign aid to that country when he came into office. After Sunday’s interview, McRaven told CNN that he did not back Hillary Clinton or anyone else in the 2016 election. “I am a fan of President Obama and President George W. Bush, both of whom I worked for,” he said in a statement. “I admire all presidents, regardless of their political party, who uphold the dignity of the office and who use that office to bring the nation together in challenging times." Trump’s Sunday comments struck a nerve with Pakistan’s Prime Minister Imran Khan, who also used Twitter to criticize the American president. "Instead of making Pakistan a scapegoat for their failures, the US should do a serious assessment of why, despite 140,000 NATO troops plus 250,000 Afghan troops & reportedly $1 trillion spent on war in Afghanistan, the Taliban today are stronger than before,” he wrote in a series of tweets Monday morning.